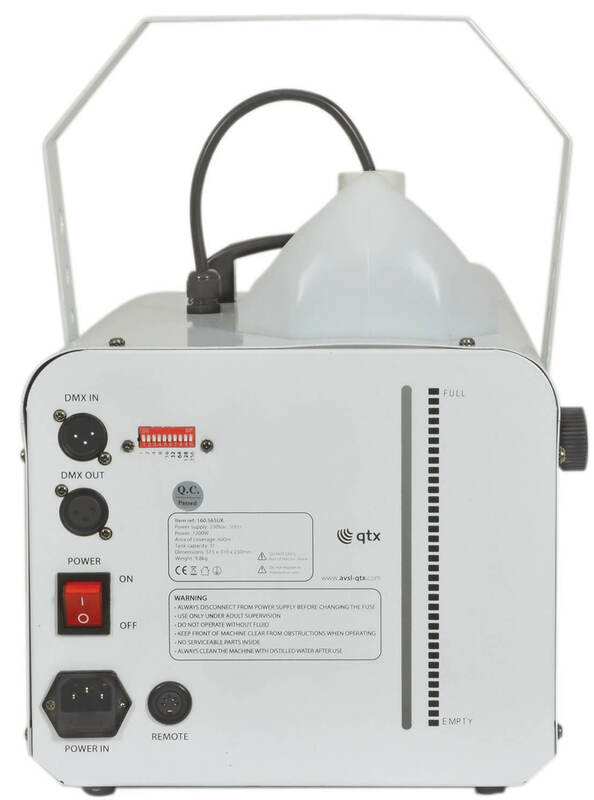 High output foam & snow effect machine for large venues and seasonal events. 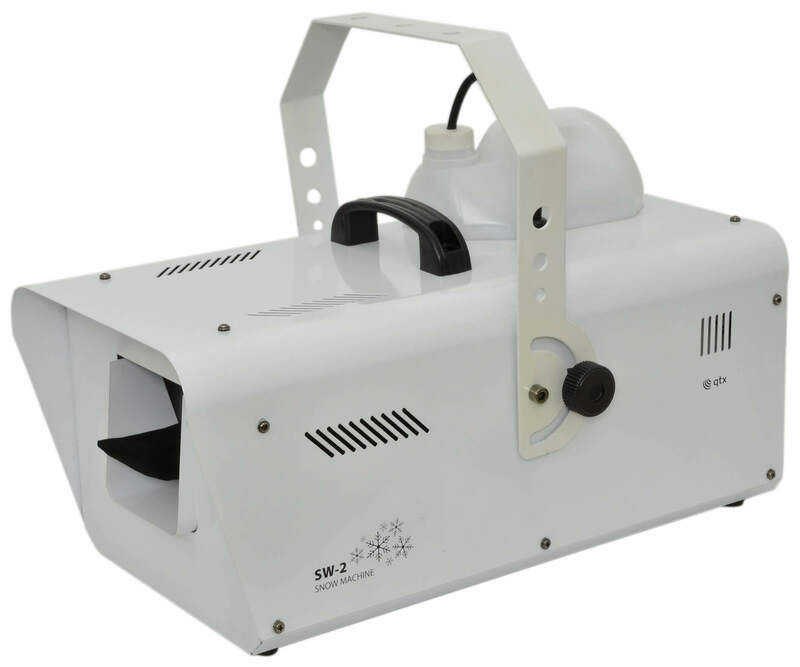 A high output snow effect machine for large venues and seasonal events. 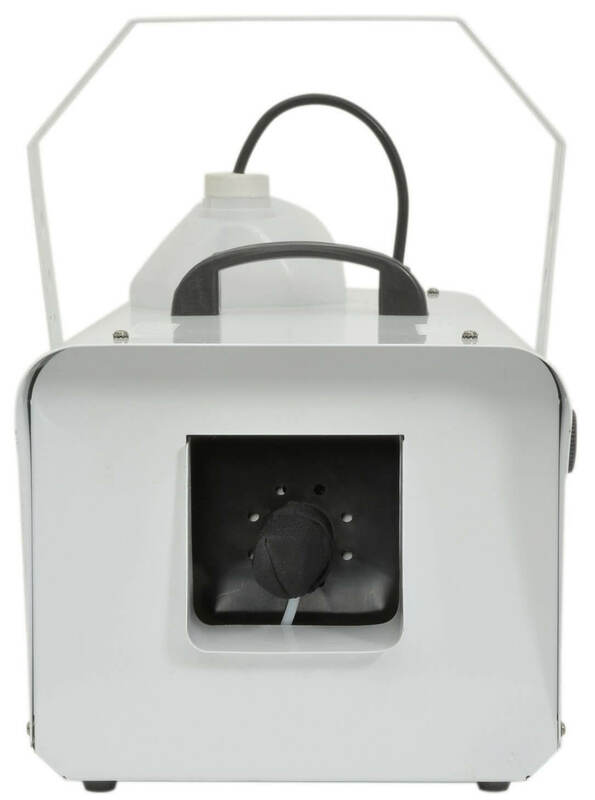 It utilises a heavy-duty fan to convert snow fluid into a blizzard of foam particles, giving the impression of snowfall. 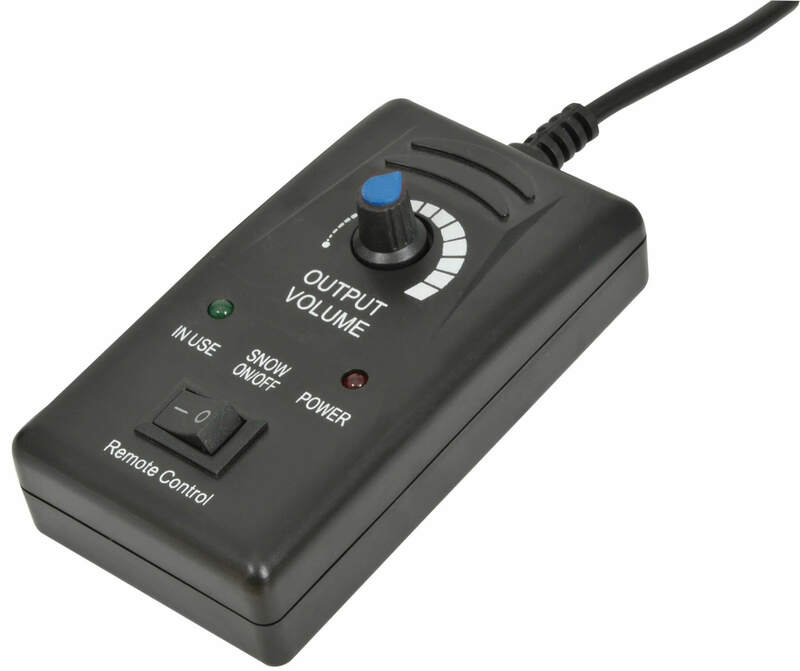 The wired remote control has an on/off switch and rotary output volume control or the unit can be operated from DMX. Purpose built for professional stage shows, themed installations and corporate events.